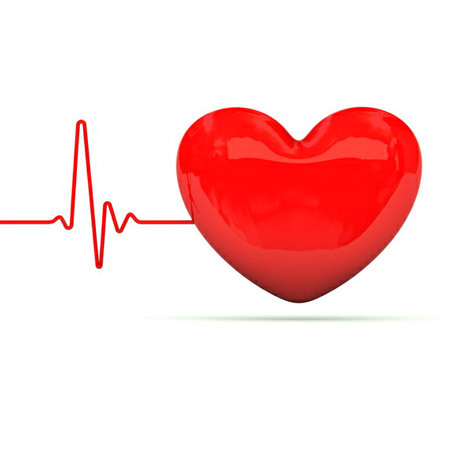 On this week’s What the Hack Podcast we are talking heart health with Dr. Julie McLaughlin. Who is Dr. Julie McLaughlin? Dr. Julie McLaughlin has dedicated her careers to helping people achieve their optimal health potential thru wellness and nutrition. Holding multiple degrees, she has practiced for the last 30+ years in private practice addition to her career of teaching and coaching other physicians in Functional Medicine and Advanced Labs. Wellness is not just her career it is her passion and it can be witnessed through her constant pursuit of knowledge in the latest research to help her patients reach their full health potential, saving one heart at a time.